I love fall off the bone baby back ribs. 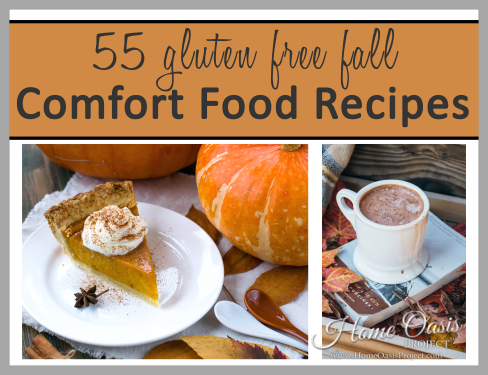 If they’re not tender enough to fall off the bone, I don’t like them. Ever since I got an Instant Pot, I’ve been trying to cook everything I can think of in it because it makes such delicious food and it’s SO QUICK. 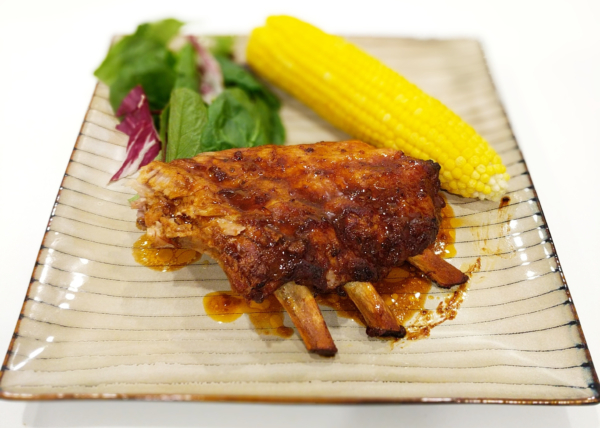 I have discovered the most delicious Instant Pot Baby Back Ribs recipe. It cuts my cooking time way down, they fall off the bone, and I still get a good char on them by throwing the ribs on the grill for a bit when they’re done. Remove the membrane from the baby back ribs. Mix the garlic powder, onion powder, salt and pepper in a small bowl. Apply it to the baby back ribs as a dry rub. 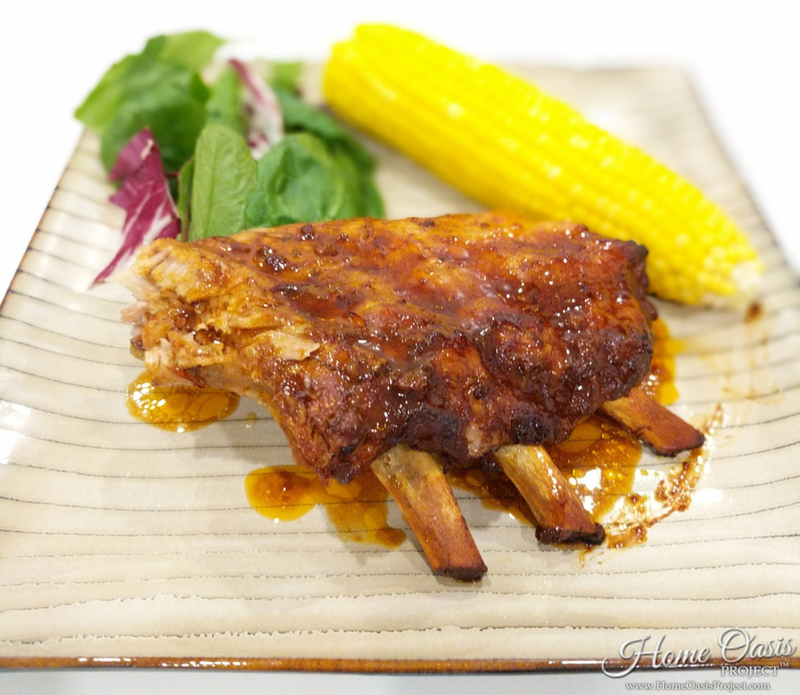 In the Instant Pot, pour the barbecue sauce and place the ribs into the sauce. Cook on manual for 30 minutes for fall-off-the-bone ribs. Prepare your grill by heating up the grates to a medium-high heat. 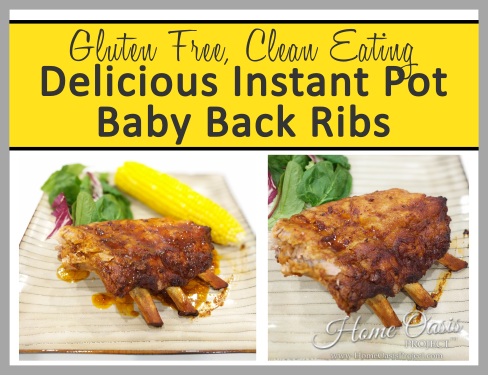 Remove the ribs from the Instant Pot and place them on a baking sheet. Brush on barbecue sauce on both sides of the baby back ribs. Put the remaining sauce in a dish. Place the ribs on the grill and cook for 5-8 minutes on each side until you get a nice char/bark. I recommend applying a bit more barbecue sauce as you grill for extra flavor.